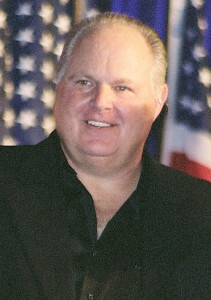 Since 1988, Limbaugh has hosted a nationally syndicated conservative radio talk show, heard by an estimated 20 million listeners per week (as of 2007). Not only has Limbaugh been credited with articulating the conservative point of view for the masses, he was identified as a motivating force behind the 1994 Republican sweep of Congress. Media experts have even attributed the revival of AM radio— moribund by the 1970s—to Limbaugh’s tremendous popularity. In 2003, Limbaugh received unwanted publicity when his addiction to prescription pain relievers came to light.